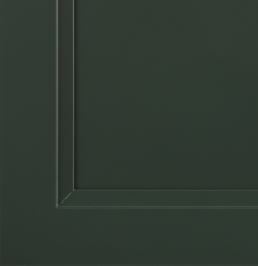 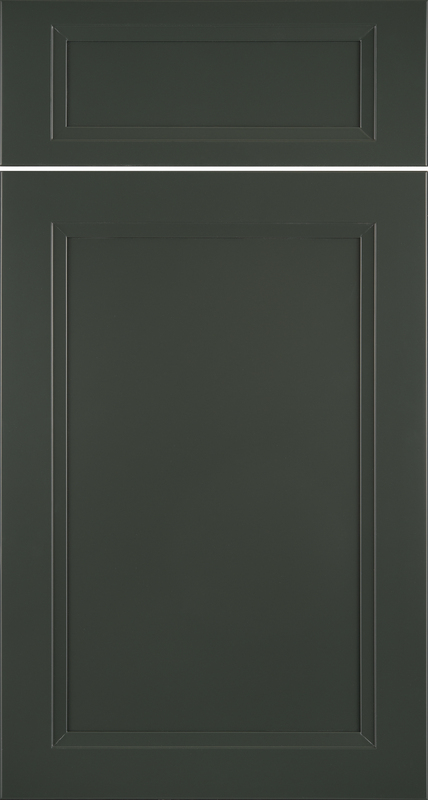 A number of Siteline door styles feature a flat center panel, but have stile/rail treatments or inside edge profiles that create unique, subtle details and interesting texture to the overall look of the kitchen. 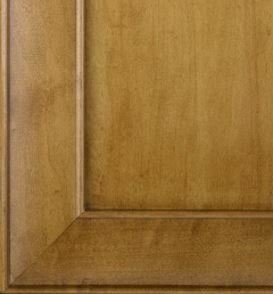 What do you call this kind of door? 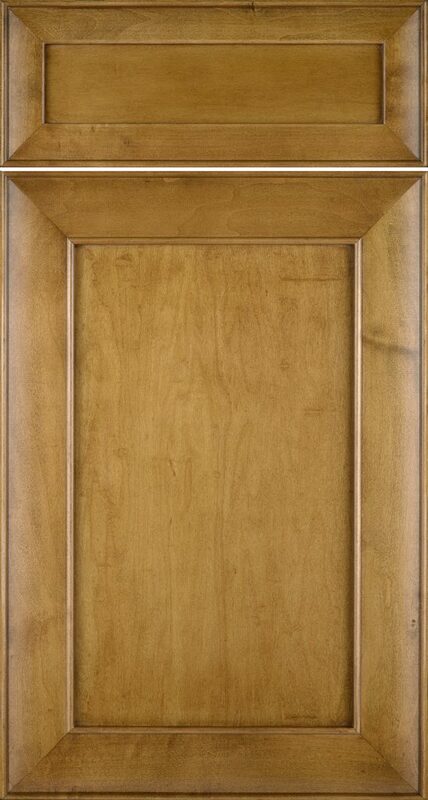 The fancy flat panel. 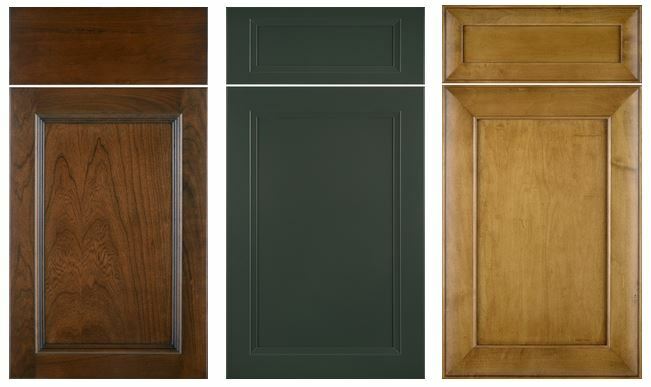 CHRISTIE (shown here—Christie, Cherry, Autumn, Brown Glaze, Slab Drawer Front); KEEGAN (shown here—Keegan, Maple/MDF, Tavern, 5-Piece Drawer Front); and, ZIEGLER (shown here—Ziegler, Maple, Toffee, 5-Piece Drawer Front). 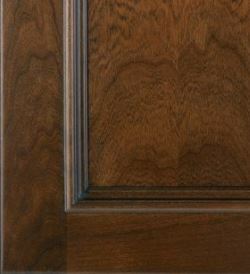 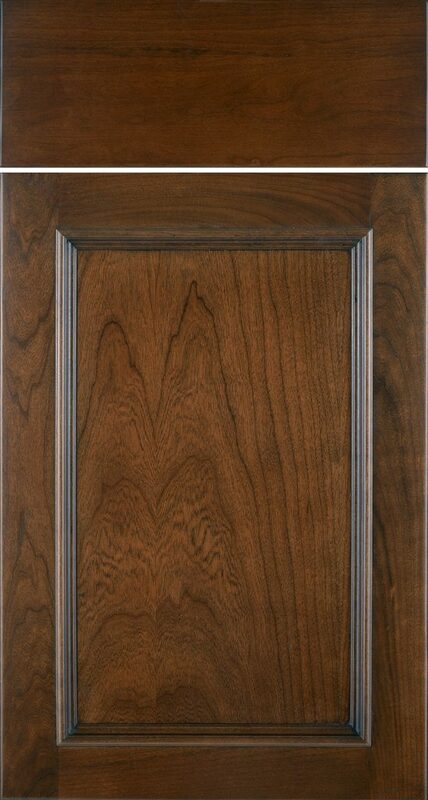 To explore other door styles, click here.